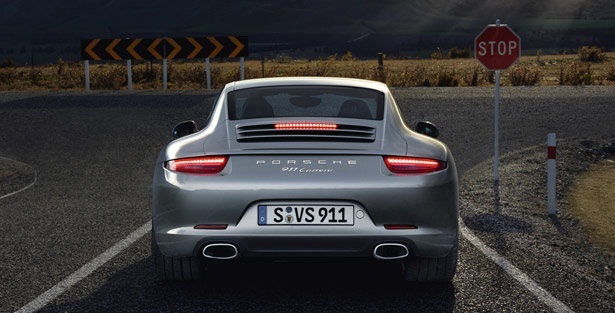 The new 911 models are also equipped as standard with fuel-saving electrical system recuperation technology. The vehicle battery is recharged by the alternator, predominantly under braking. Under acceleration, on the other hand, the power draw of the alternator is limited to increase the engine output available for driving. The electrical systems are supplied by the electrical energy stored during the recharging process.